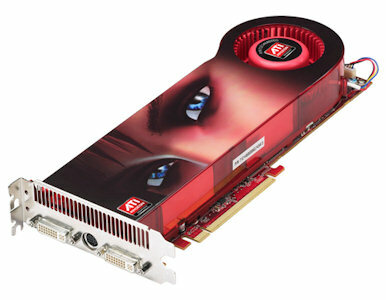 Best Graphics Card. Best Video Cards. What are the Best Graphics or Best Video Cards? The graphics card is provides the display on your computer. What is the best graphics card? What are the best video cards? How to install (for example, NVIDIA drivers and NVIDIA driver updates)? 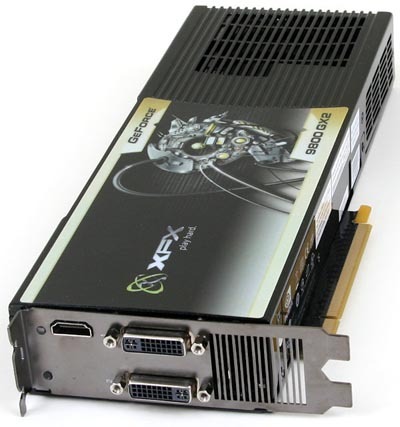 Your graphics card, also known as a video card or display adapter, is the primary means of display in the computer system. Its primary function is to generate and output images to a display. A video card usually refers to an expansion card that is plugged into the motherboard through a PCI, AGP, or PCI-E slot. It can, however, also apply to a built-in display adapter on the motherboard. If you are a computer gamer or work a lot with computer animation or video editing, chances are pretty good that you have a video card added into your system. Trying to find the best video cards and to keep up with the video card market is almost a full time job. New cards and technologies are released multiple times throughout the year. While video card names are not quite as difficult to decipher as CPU names, they can still be confusing sometimes. Well get a general overview of video cards, look at the naming convention, and talk a bit about how the card manufacturers market their cards. Additionally, we'll find out how to download card drivers (for example NVIDIA drivers and/or NVIDIA driver updates). We'll also take a look here at the history of video cards, a little bit about the components that make up a card, and how they work. When you want to get the best out of your video card, you may need to tweak some settings within your games and applications. But where to start? Anti-aliasing, high dynamic range rendering, texture mapping - it can all be quite confusing. We'll take a look here at the various video terms, what they mean, and how they affect your graphics settings and speed. We'll also go over what settings to change to get the most out of your gaming experience. For the best graphics card, that is: low, med, and high end cards, check out the card reviews and recommendations here. Return to Build Your Own Computer Home Page from Graphics Card. The Nvidia 8800 GTX has been on top for a long time. Along comes the Nvidia GeForce GTX 280 and we finally have something that can top it. It has been a couple of years since the 8800 GTX was considered Nvidia's high end card, and the price reflected that. The GTX is the first major rework of the G8x architecture and they have slightly changed their naming convention to GTX, hence the 200 GTX series.